Please find below the different 100G Standards and their usage. 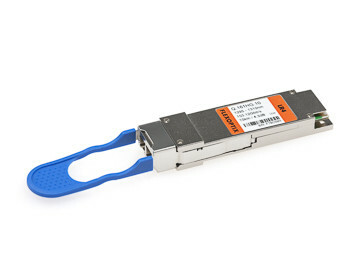 "For years we struggled with hundreds of transceivers from different vendors but this is finally over! With FLEXBOX we can easily reconfigure our transceivers which in the end saves a lot of time and money." "Definitely, FLEXOPTIX will be my optics supplier from today. The ability to compatibilize optics across multiple vendors is going to save us from many headaches. The FLEXBOX is a must for any company using optical network equipment."